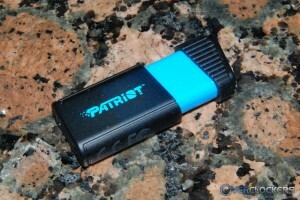 Patriot’s Supersonic series of flash drives already have a reputation of being some of the fastest available on the market, but that didn’t stop them from upping the ante and releasing the Supersonic Magnum2 and Rage2 USB 3.0 flash drives. 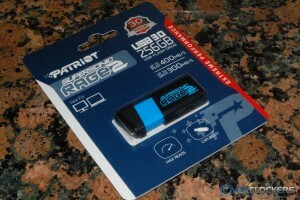 The Patriot Supersonic Magnum 2 comes in a 256 GB and 512 GB variation, while the Rage2 is offered in capacities of 128 GB and 256 GB. Today, we’ll be looking at the Supersonic Rage2 256 GB USB 3.0 flash drive. The abundance of storage capacity and the promise of almost SSD like speeds pushed through a USB 3.0 interface make this an intriguing product for sure. Let’s have a closer look and see what Patriot manged to pull off this time around. 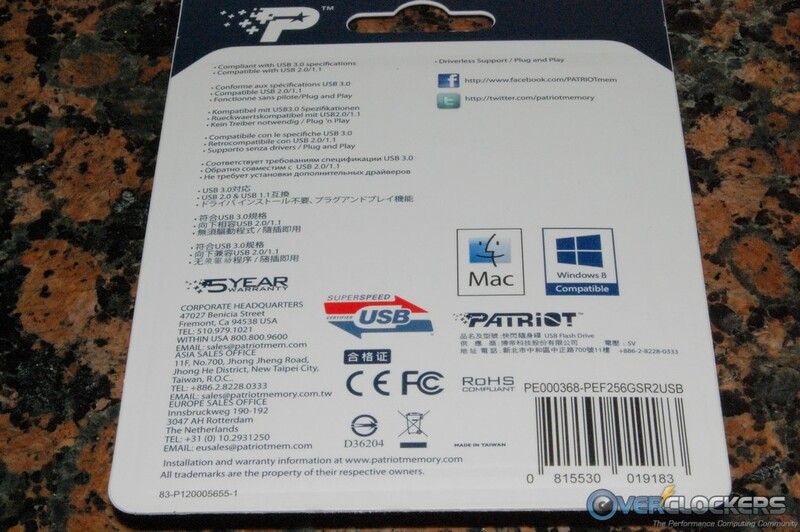 The specifications below are provided by the Patriot Memory product page. As you can see, the Supersonic Rage2 comes with an impressive feature set, especially on the performance front. The claimed read write speeds of 400/300 MB/s are quite impressive. The Supersonic Rage2 is decked out with a rubberized coating to help protect the drive from a variety of mishaps. It also uses a capless retractable design to keep the USB connector out of harms way when not in use. At the tail end of the drive is a red LED that acts as an activity indicator. 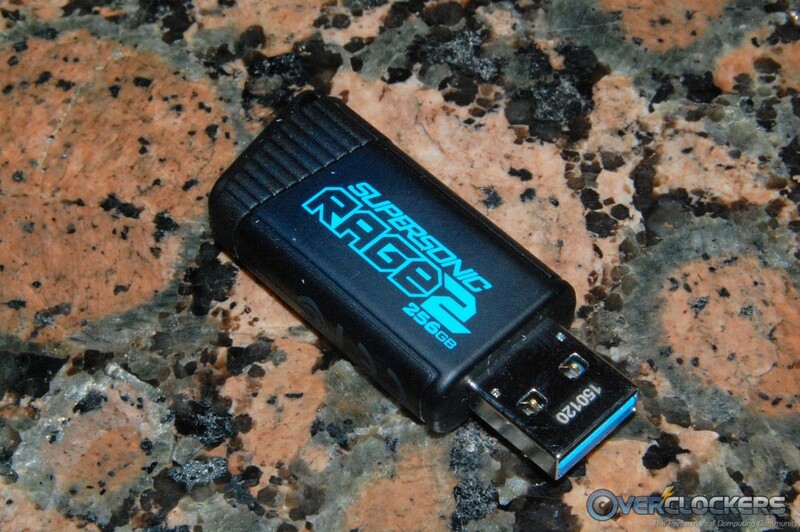 The Supersonic Rage2 is compatible with all Microsoft operating systems dating back to Windows 2000 and Windows ME. It supports MAC OS9, X, and Linux operating systems 2.4 and later. Also worth noting is the generous 5-year warranty. Before we have a closer look at the Supersonic Rage2, let’s give the Patriot marketing folks a chance to give you their side of the story. We have no idea what MLC NAND or controller Patriot uses in these drives, but they do mention they are both high quality and state-of-the-art. 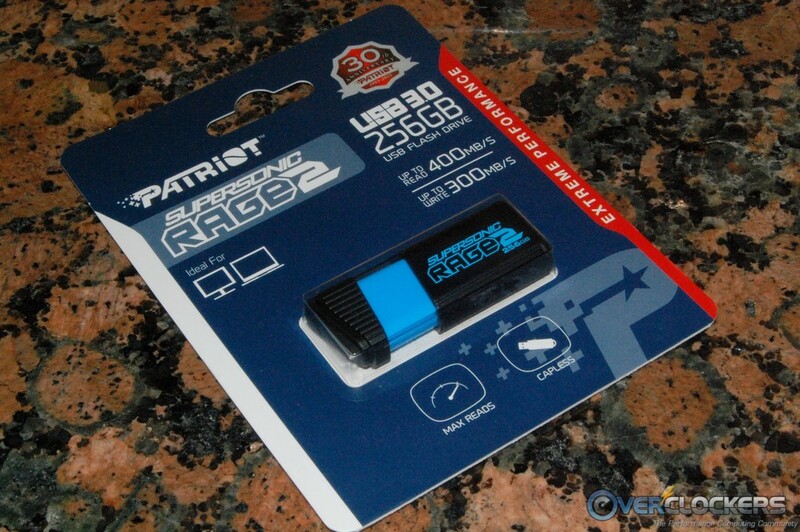 With read and write speeds of up to 400MB/s (Read) and 300MB/s (Write), the Patriot Supersonic Rage 2 features high quality MLC NAND and state of the art IC controller for excellent performance when working with large file transfers. Utilizing USB 3.0 technology enables the Patriot Supersonic Rage 2 USB 3.0 to outperform USB 2.0 flash drives by up to 10x – a large 2GB file can transfer in mere seconds. 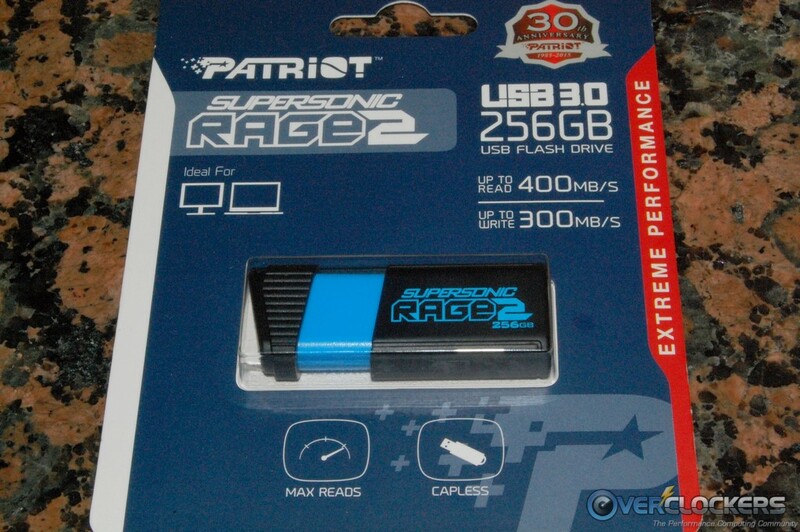 Available in capacities of 128GB and 256GB, the Supersonic Rage 2 offers plug and play compatibility with Windows® 8, Windows® 8.1 Windows® 7, Windows Vista®, Windows XP®, Windows 2000®, Windows® ME, Linux 2.4 and later, Mac® OS9, X and later. Backed by Patriot’s award winning customer support, the Supersonic Rage 2 carries a 5-year warranty. The Supersonic Rage2 retail packaging is a blister pack design that does a nice job of explaining what the product is capable of. The front of the blister pack lets you have a look at the product through the clear plastic holder, and many of the high level features are displayed here as well. 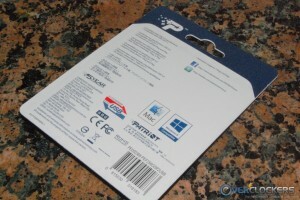 On the back side of the package, you find additional information on compatibility, warranty, and contact options. Withe the flash drive out of the blister pack, we can see the rubberized coating, retractable design, and the overall appearance of the Supersonic Rage2. From the moment you hold the drive in your hand, it oozes the feel of quality construction. The rubberized coating feels soft to the touch, while allowing for a good grip on the unit. Retracting the flash drive in and out gives you a reassuring feel that it’s fully retracted in either direction. There is a small loop built into the tail end of the housing that can be used to attach the flash drive to a key chain, if desired. We’ll use our standard test bed to run a few benchmarks on the Supersonic Rage 2. Here are the components used in our test system. All the test results below are with the Supersonic Rage2 plugged into an Intel USB 3.0 port, which is native to the Intel Z97 chipset motherboard used in our test bench. 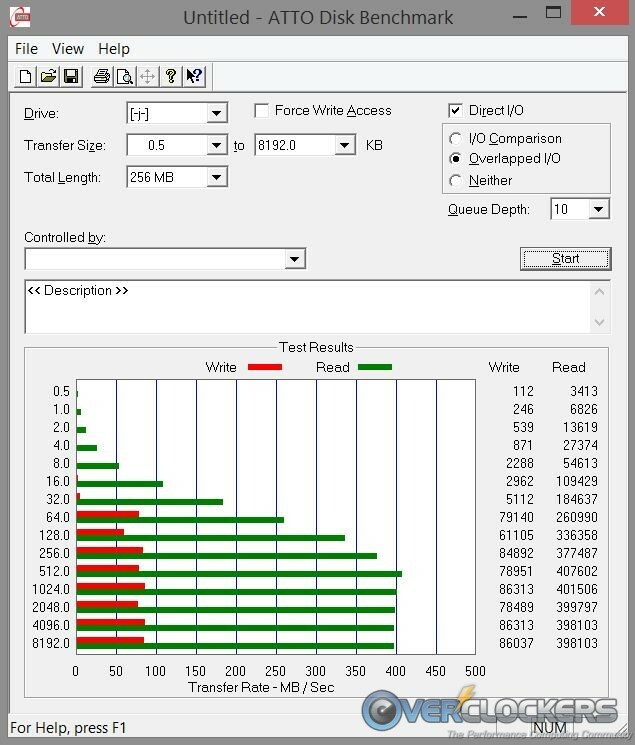 We performed a quick format on the flash drive before each benchmark run using the default exFAT file system and default allocation size. 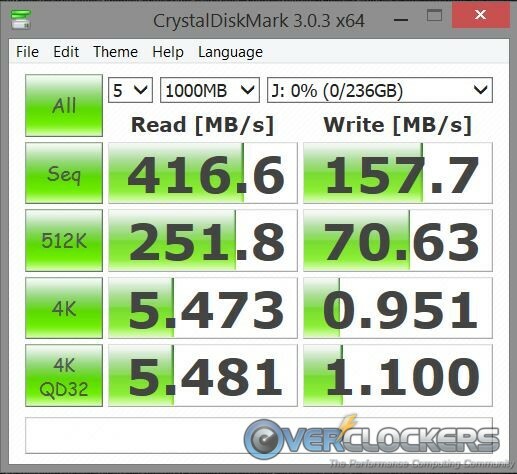 We’ll perform just a few quick benchmarks to test performance, so let’s start with CrystalDiskMark run at its default settings. The incompressible data CDM throws out usually results in a lower score than manufacturers claim, which turned out to be true on the write test. Just for a quick follow-up on read/write performance, AS SSD was run on that portion of the benchmark because that’s the test we’re most concerned with here. The Supersonic Rage2 was right at advertised speeds in this test. 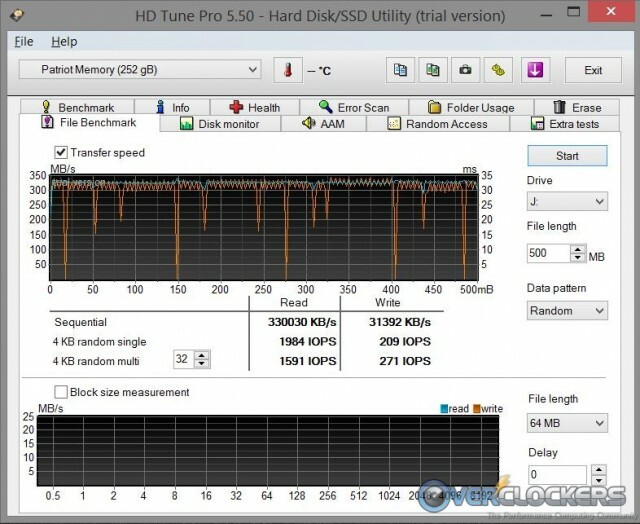 HD Tune Pro was run with a random data pattern, which resulted in a read speed a little below advertised and write speeds a little above. Interestingly enough, ATTO was not able to report a write speed anywhere close to the advertised 300 MB/s, but had no problem showing the read performance right at advertised speeds. 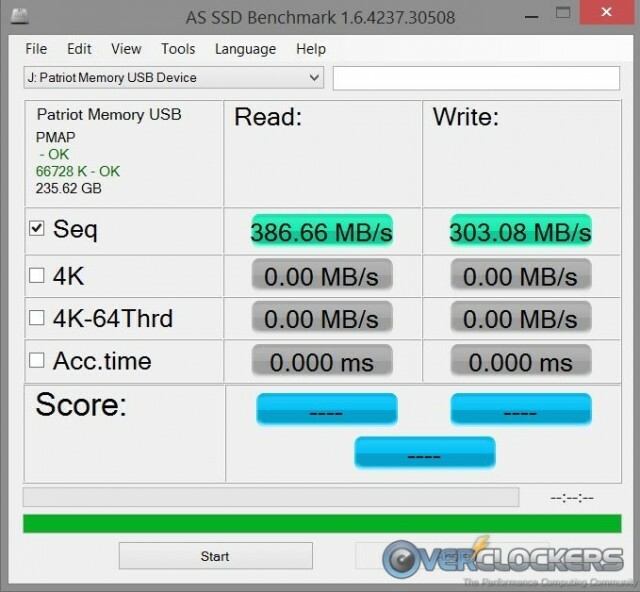 I tried the benchmark on three different systems that all use the Intel USB 3.0 controller and came up with almost identical results on all of them. We’re not too concerned because other benchmarks showed advertised speeds being obtainable. In the end, some benchmarks had the drive under performing in some areas and over performing in others. But like the specifications say… “Up to 400 MB/s read and 300 MB/s write”, which we did obtain. The Patriot Supersonic Rage2 proved to be a great performing flash drive capable of impressive speeds. Depending on the benchmark, we were able to witness the speeds Patriot advertises, so there’s no complaints on the performance front. With 256 GB of available storage (roughly 236 GB after format), the potential uses for the drive run the gamut. The retractable design, rubberized coating, and durability ensure you’ll have a device that should provide many years of service. 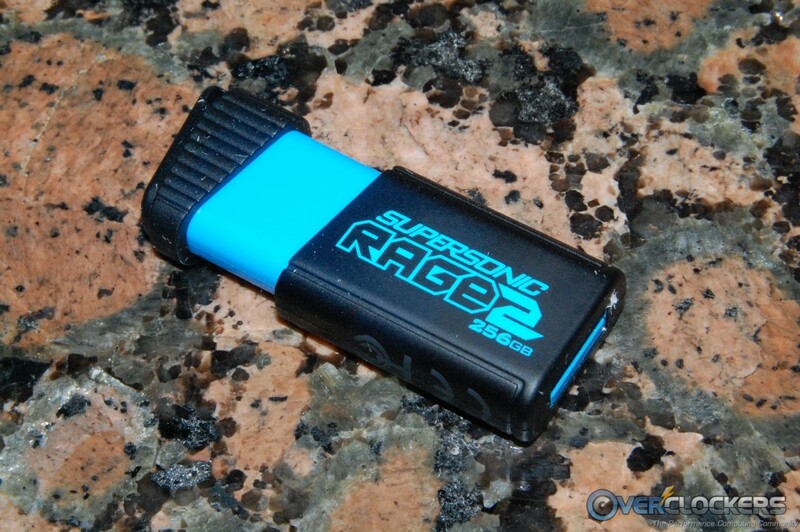 Currently, Newegg is selling the 256 GB Supersonic Rage2 for $199, and the 128 GB version is $99. We feel that’s a fair price for either version considering its portability and ultra fast transfer speeds. The pricing is in line with similar offerings from competing brands. 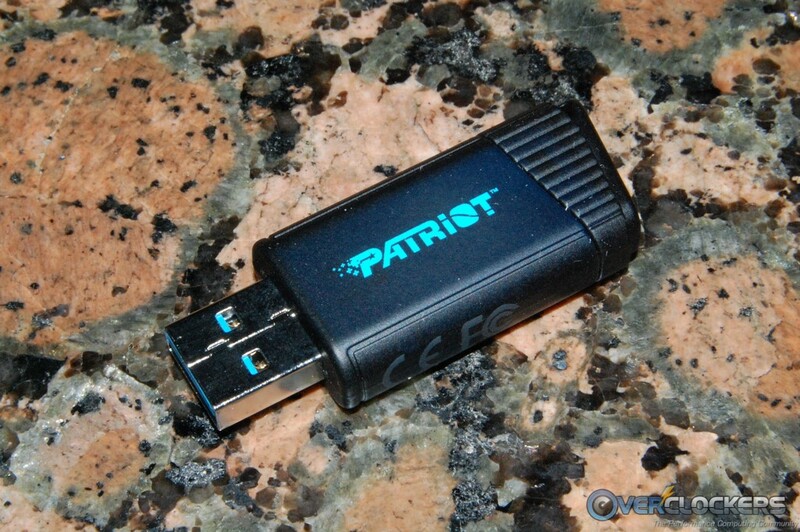 These high capacity, extremely fast, and portable USB 3.0 flash drives are becoming very popular. 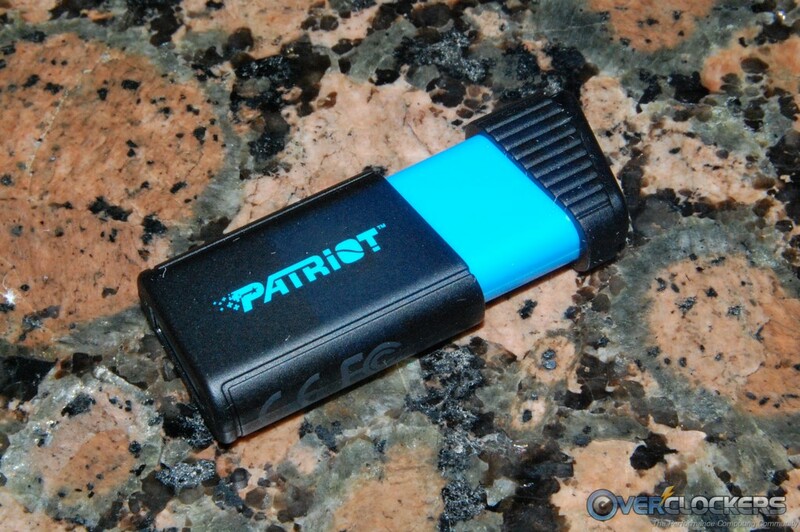 There is little doubt Patriot came up with a strong option if you’re in the market for one. Overclockers Approved!